Pens are one of the most popular promotional items in the business world, and now you can get great plastic and metal promotional pens for your business all in the one place. Ezy Promo Pens has some of the best promotional and branded pens on the market, allowing you to choose the pen that best suits your business style and your promotional needs. Ezy Promo Pens has products to suit any budget, from our basic plastic pen including the Como, the Dome and the Grip, through to the more stylish Hoova Metallic, Aero and Stencil pens. 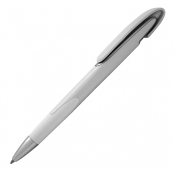 Our promotional plastic pen range is suitable for all businesses and are great branded gifts to provide to new clients and customers through your sales staff. Our branded metal pens provide a more stylish look and are perfect additions to gift bags or to use at conferences and functions. The Pan, Splice Gold, Wisdom and Focus pens are some of our most popular metal pens amongst the large range that we stock. Sometimes you need to make the step up to premium printed promotional pens, and we have a range of Parker and Waterman pens that will help you make a great impression on your clients. 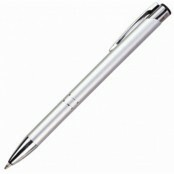 Our premium printed promotional pens are perfect for high end gifts to your clients or to your staff members. 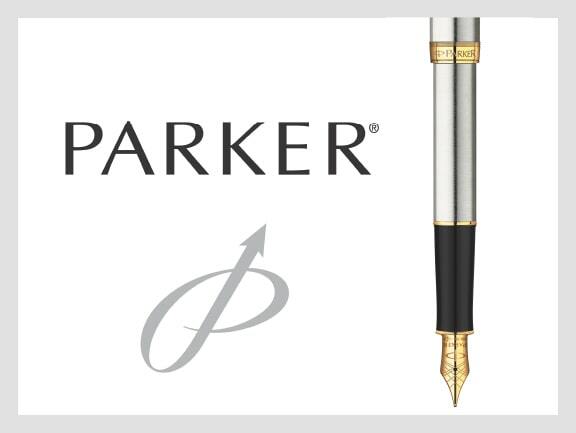 Our Parker Im Gold, Parker Im Pet CT in white and the Parker Jotter Pen range are all popular options for end of year gifts, or as gifts to new clients coming on board. 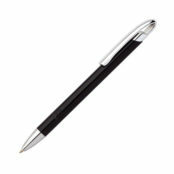 Presented in a Parker Gift Box, these pens are high quality and a great way to reflect your brand. 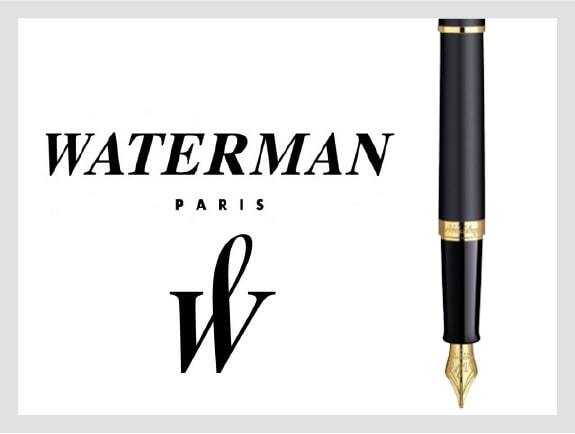 Our Waterman range, including the Waterman Perspective, Waterman Hemisphere and Waterman New Expert Pens are another popular high end range, and bring a sense of style and exclusivity to your business. If you’re in need of a stylish pen to help put you one step above your clients, our Waterman and Parker premium promotional pen range is the only choice. Promotional merchandise is a great way to increase visibility at a low cost. You just need to make a one-time investment and share your promotional items with your clients, business associates, employees, and other connections. Every time they use your promotional merchandise, they will inadvertently promote your brand and company. At Ezy Promo Pen, we recommend printed promo pens as the perfect option for your marketing campaign. Affordable – Promotional pens are quite affordable so they can easily fit into your budget. You can save a lot of money if you purchase them in bulk and store them for all your promotional marketing programs. They’re small and compact so they won’t take up much space. Flexibility in material – Printed promotional pens come in a variety of designs and materials. You can choose plastic, metal, wood, and premium pens based on your budget and preferences. For example, if you’re on a low budget and want to distribute these pens to a large audience, you can purchase plastic pens. These pens look good and are quite affordable. 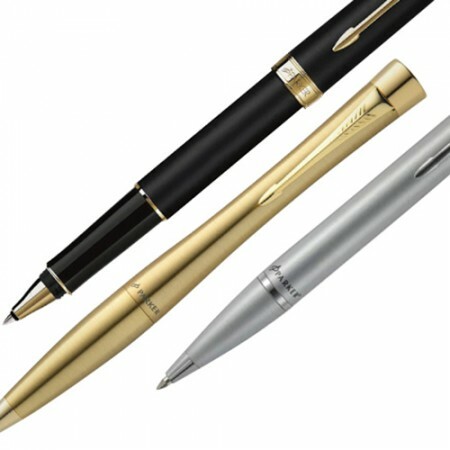 If you want something more exclusive and premium-looking, you can choose metal pens. 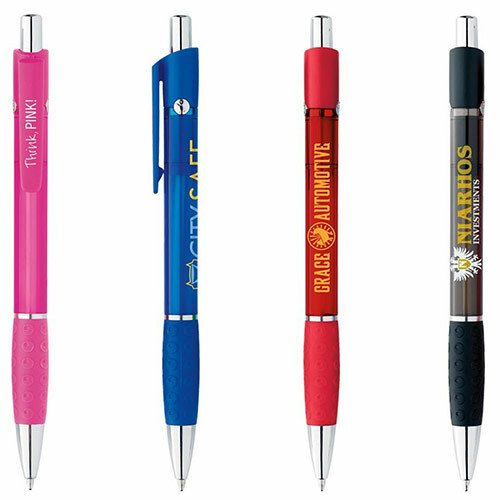 Design – Promotional pens are available in a wide variety of designs so you’re sure to find something that suits your purpose and preferences. 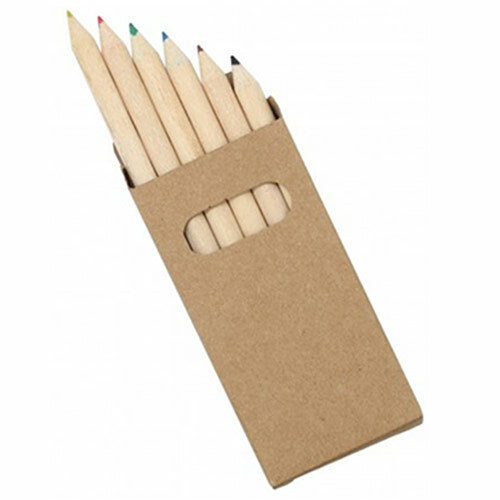 For example, if your brand supports the green cause and you like to showcase it in your promotional products; you can choose a wooden or bamboo pen. These are eco-friendly and look good too. Printing what you need – You can print your logo or company name on these pens easily. 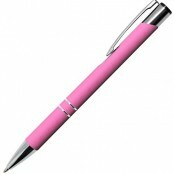 All you need to do is mention what you want to print on the pen and send the design. We will create good quality logo pens for you and ship them directly to your location. 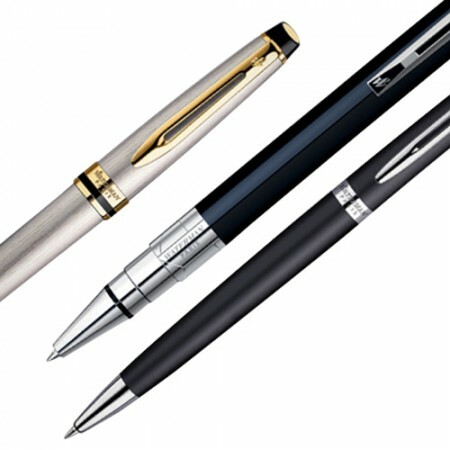 If you want something of better style and quality, you can choose our range of premium pens. We have products from companies like Parker, BIC, and Waterman. We have a huge range of promotional and branded pens that will suit any business including promotional plastic pens, branded metal pens, promotional pencils, branded eco pens, promotional marker pens and branded premium pens. For budget friendly requirements, our promotional plastic pens include our Chic Pen, Vent Pen, Uptown Pen, Interlude Pen and Aero Pen. 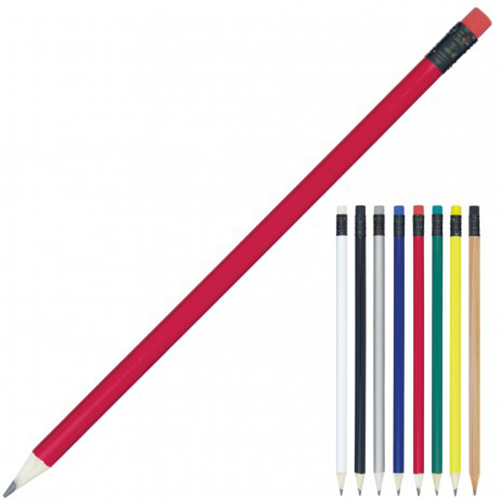 These pens are perfect for any business, and are great for events, functions and conferences where you need to provide large numbers of pens. Our metal pens are great for any occasion, and will help set a high standard for your marketing and the promotion of your business. These are great pens to use as gifts for your customers, guests and staff members. 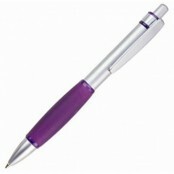 The Euroauz Pen, Focus Pen, Pigeon Pen and Wisdom Pen are all popular options with our customers. 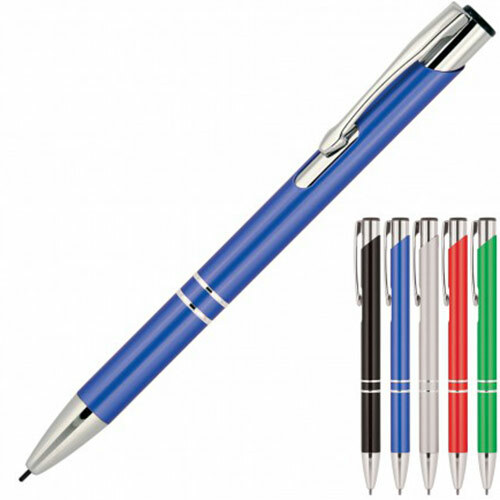 Our Ballpoint Pen/Highlighter Duo, Carabiner Highlighter Pen and Permanent Marker Pen are great branded pen options for your next conference or corporate seminar while our range of mechanical pencils including the Waterman Hemisphere Pencil and Parker Jotter Pencil are perfect to use as gifts at these events. We also have a range of Eco Pens including the Wooden Portofino Pen and the JS Bamboo Pen which make great additions to welcome packs, gift baskets and gift boxes for your clients and staff members. Here at Ezy Promo Pens we have a large range of promotional and branded pens to suit your business, no matter what industry you’re in.